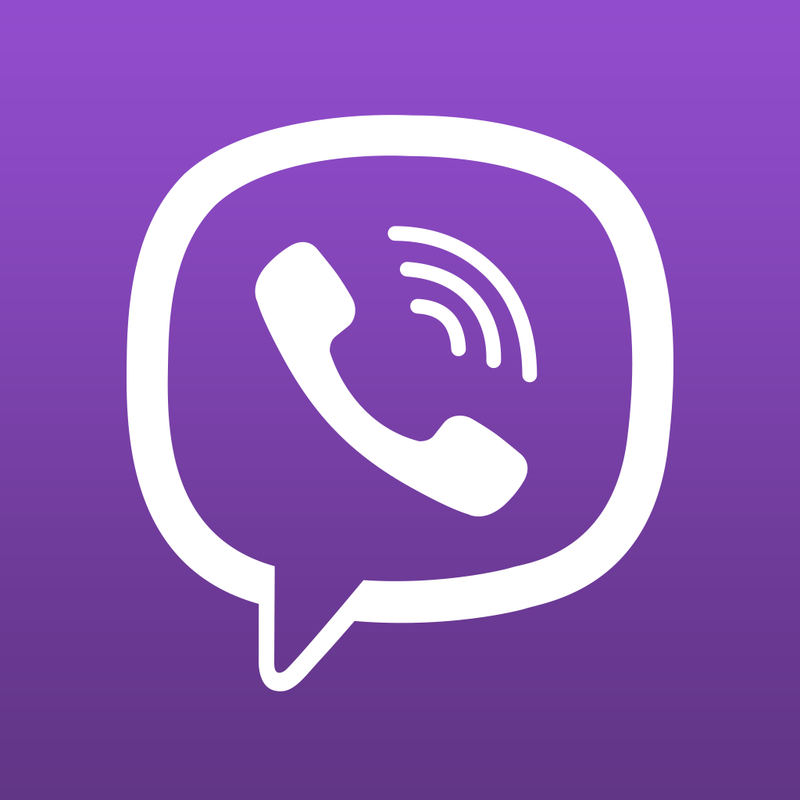 The official app of the cross-platform communication network Viber has just been updated with a number of iOS 8 specific features. First up, with interactive notifications, users can quickly take a number of actions with a message directly from a banner. Also, the share extension allows users to share content quickly and easily directly from other apps via Viber. Viber is designed for the iPhone/iPod touch and can be downloaded now on the App Store for free. 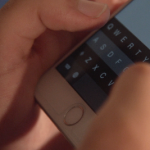 It has yet to be fully optimized for the higher resolution handsets of the iPhone 6 and iPhone 6 Plus. Hopefully, that will arrive sooner rather than later. 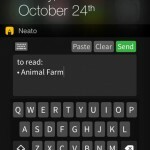 The last major update to the app, before today’s improvements, arrived in early September. 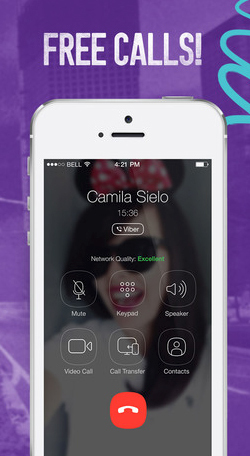 Along with the ability to add friends using the Viber numbers or QR codes, version 5.0 brought video calling for iOS users. Competing messaging app WhatsApp, owned by Facebook, also received a recent update with optimizations for Apple’s latest handsets. For other app news and reviews today, see: Facebook unveils a standalone Groups app for the iPhone, PhotoTime is a smarter way to organize all of your photos on your iOS device, and Another big 2Do update arrives with an iOS 8 Notification Center widget and more.